Why Hobbies Are So Important For Your Child’s Development! Extra curricular activities are so important for your child’s development. In fact they are more important than sitting at a table learning about maths and English. Learning new skills are excellent for a child’s self esteem, it builds confidence, increases social skills and enhances problem solving. Maths and English learnt in the great outdoors by participating in activities are more likely to be remembered and understood than within a classroom. This is because the skills gained will be meaningful to the activity taking place. Every child has a talent, it’s our jobs as parents to encourage our children to discover their talents and nurture them. Trying a wide range of activities will help a child to realise what they love and vise versa. Sport covers a whole range of activities all with their own benefits. Sports encourage good hand/coordination, the ability to work within a team and stamina. Here is a selection of sport activities and the benefits participating will give to your child. Swimming is an important skill to develop due to health and safety reasons. A child who is confident in the water is less likely to panic should an accident occur. Swimming should be encouraged from on early age with the emphasis on it being fun. Some parts of the world are lucky enough to have regular access to outdoor swimming pools, lakes and the sea. If you have your own pool, it is important to keep it clean. Technology has advanced to a level where it is now possible to purchase a robotic pool cleaner, which will remove a lot of the hassle associated with cleaning your pool. Swimming is excellent for fitness and it gives the whole body a work out. It is good for the lungs and cardiovascular system and it will help your child remain within a healthy weight range. Swimming is also good for increasing flexibility. Most of all it is fun and your child will love spending time with their family and friends in the water. Once your child can swim confidently it will open up the opportunity to take part in other sports such as sailing and diving. Martial arts train the body and spirit as one and the concepts are based on ancient methods. Learning a martial art teaches discipline, confidence and self esteem. They are also excellent for strength and stamina. If a child suffers from low confidence, learning a martial art will encourage an inner confidence as they learn the skills necessary for self defence. Martial arts are all about respect and children learn boundaries and how to respect each other. Team sports such as football, baseball, volleyball and rugby to name a few are excellent for learning how to work within a team. A team player soon realises that everyone’s position within a team is of equal importance. It teaches empathy, respect and also the ability to get on with different people from differing backgrounds. Additionally team sports encourage fitness and stamina in a fun environment. Children are exposed to different forms of music from a very early age. Even in the womb babies can hear external music. Music has surprising benefits as it can help teach a child skills conducive to early maths development as well as enhances creativity. Parents often sing lullabies and nursery rhymes to babies and this is where a love of singing starts. In preschools and nursery schools counting, animal sounds and new words are learnt through singing. A love of music and singing continues as a child grows and not before long music can be heard from bedrooms across the land playing the latest chart top hits. Singing is excellent for language development, brain development and academic ability. Singing is also excellent for self esteem and encourages expression. Encourage your child to join a choir, as the enjoyment of singing as a group is immense. Often very shy children find singing a better way of expressing themselves and they feel transformed when completely immersed in song. Learning to play a musical instrument as a child is excellent for self esteem and academic ability. In fact children who learn a musical instrument have been proven to have a higher iq than those who don’t. As the skill of playing an instrument increases so does confidence and self esteem. The pleasure from playing in an orchestra or performing to people is great for self esteem. 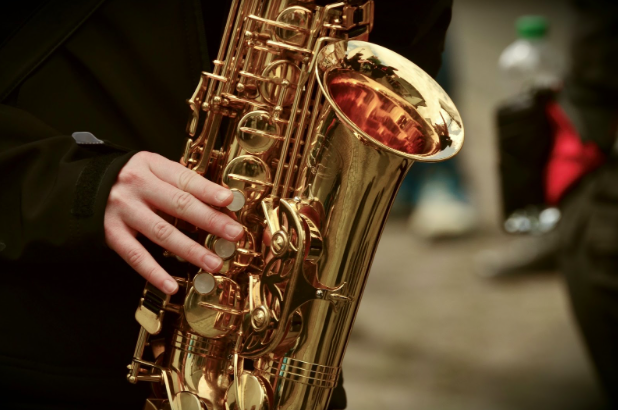 Many children find playing an instrument is great for relieving stress and anxiety. The choice of instrument is very much down to the individual. It is worth exploring a range of instruments so that your child can choose one they are drawn to. You could then opt to research musc tuition for your child. This may be offered at school, by a private tutor or you can now find lots of lessons online. Art is great for encouraging creativity in your child. Everyone is creative in some form or another, if your child struggles at drawing perhaps their skills lie in writing, modelling or cooking. Art activities are great for developing fine motor skills and good hand/eye coordination. It is also good for the imagination. Arts and crafts are great for stress relief and is a calming activity. The completion of art projects is fulfilling and excellent for self esteem. Children love to act and even as small children they love to take on different roles during games. 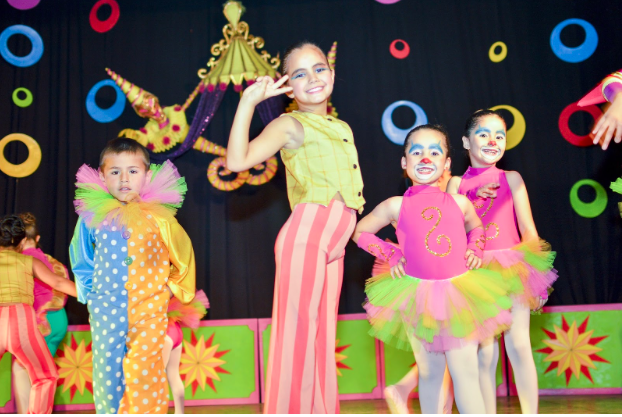 Drama is excellent at increasing a child’s confidence. Acting encourages creativity as well as the ability to cope in stressful situations. The challenges of performing on stage is fulfilling and once a minor acting part is completed a child will be ready to take on more challenging roles. The skills developed during drama will last a lifetime and will stand them in good stead when making presentations or performing well in interview situations. There are many organisations around specifically designed to offer drama tuition, or simply create plays at home. Drama is also excellent at increasing language and writing ability. Your child could write plays for specific members of the family! If a spark of interest is ignited in a child, encourage them to explore the subject further. Often a spark of interest begins from visiting a museum, local area of interest or hearing a news item. Provide the opportunity for the child to learn about the subject to a depth which they feel is sufficient. Visit libraries, google the subject and visit places of interest. If your child is interested in history perhaps they would enjoy being a member of an archeology society, or an interest in animals may lead to a saturday volunteer job at your local animal sanctuary. Often it is these interests which lead to a lifelong hobby or even career. You could have a marine biologist or astronaute of the future in the making! It is important to not pack every second of a child’s life with activities as this could have the opposite effect of inspiration. Children do need to be bored on occasions so that they can be creative and become a self learner. As parents it is our job to provide inspiration and opportunity, but not to be too pushy. Encouragement is key. Provide materials and resources in order for your child to discover their interests. If a child finds that a hobby is no longer of interest to them, encourage them to move on. Trying lots of different things will allow your child to develop interests and become a well rounded individual.